Listed are ELISA Kits for the detection of OATP1B3, an alias name of Solute carrier organic anion transporter family member 1B3. The human protein, encoded by the gene SLCO1B3, is 702 amino acid residues long and has a mass of 77403 daltons. However, there are up to 2 reported isoforms. It is a member of the Organo anion transporter (TC 2.A.60) family. There is an observed involvement in Hyperbilirubinemia, Rotor type. Homologs have been identified in the following species: Mouse, Rat, Frog. OATP1B3 may also be known by other names: OATP8; OATP1B3; solute carrier family 21 (organic anion transporter), member 8; solute carrier organic anion transporter family, member 1B3. 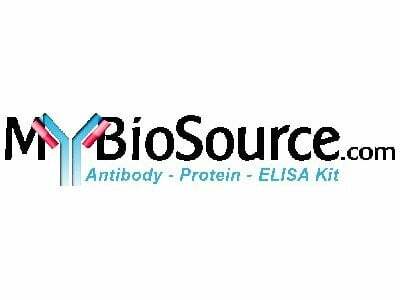 Your search returned 1 OATP1B3 ELISA Kit across 1 supplier.